Am Donnerstag den 28.09.2017 ab 20:00 spielt das Ondrej Krajnak Quartet im Smaragd. 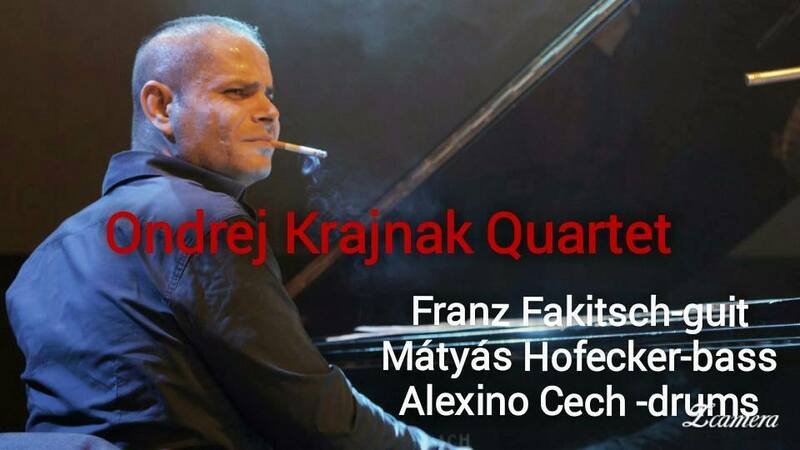 Ondrej Krajnak, considered to be the top pianist on Slovak music scene and one of the most demanded jazz musicians in Europe, virtuoso pianist, composer and arranger. The Band will performsome originals composed by Ondrej Krajnak and Franz Fakitsch, as well as Tunes from the Standard Repertoire.